Stage transforms Arter’s third floor into an open performance area composed of stage units. 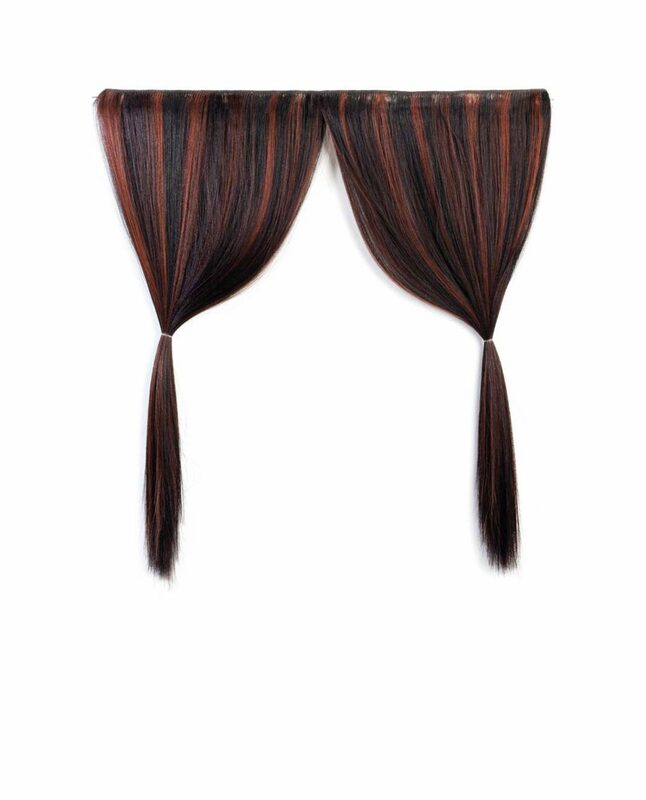 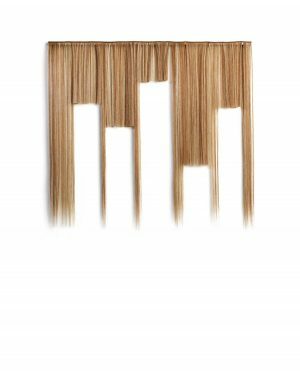 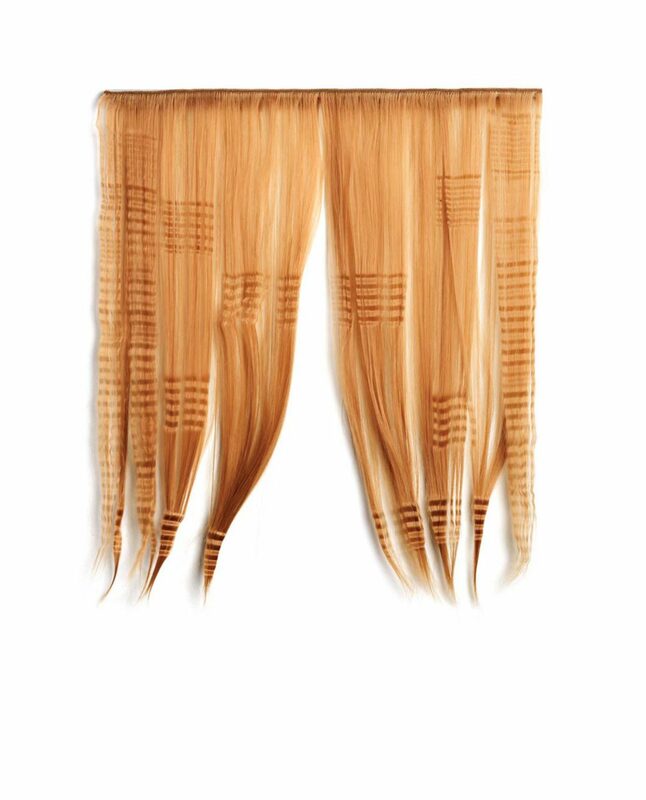 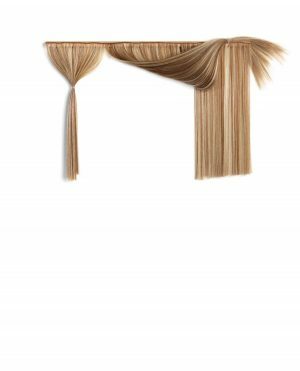 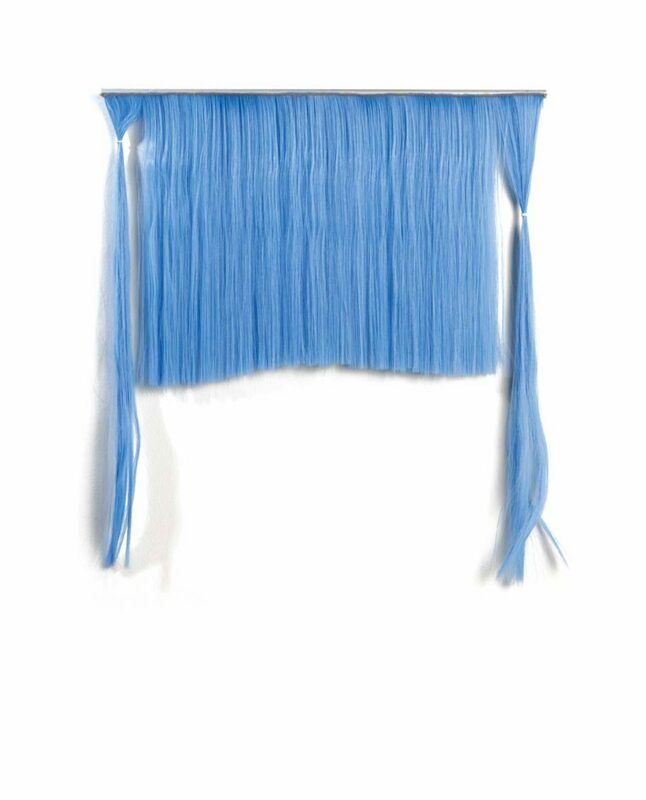 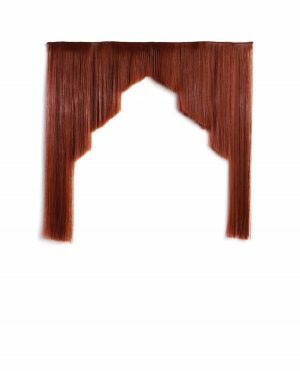 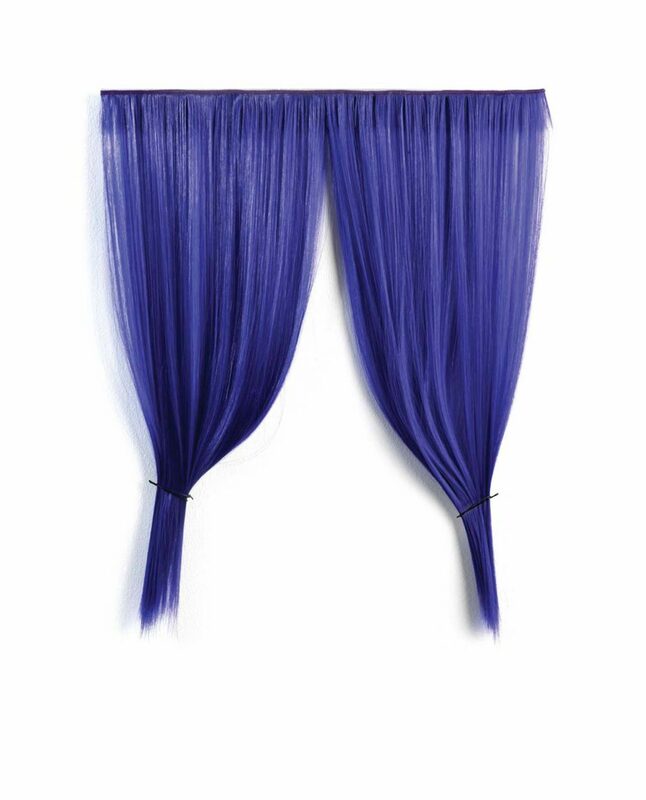 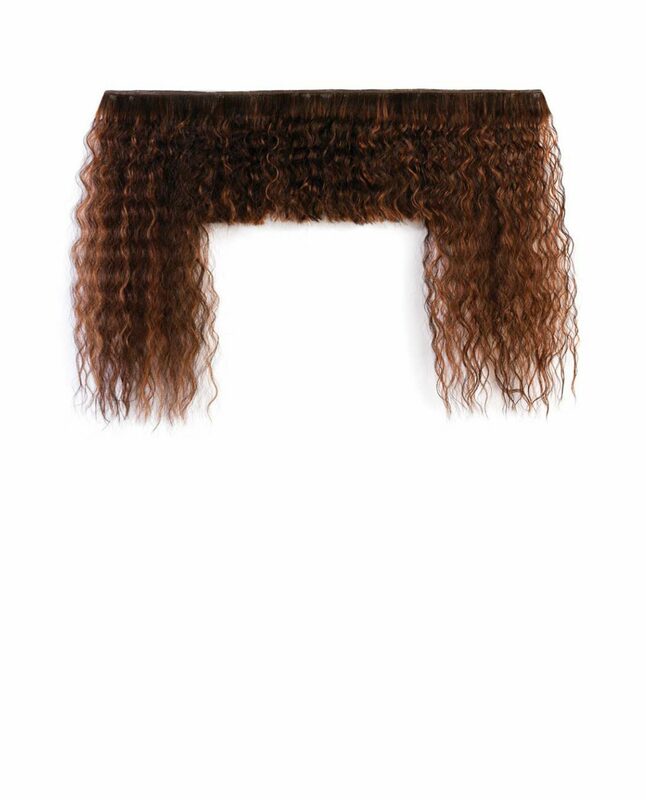 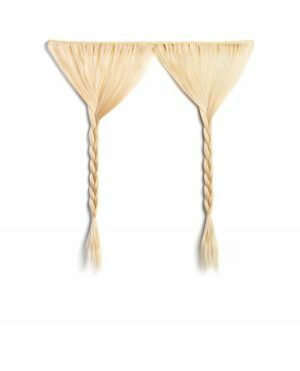 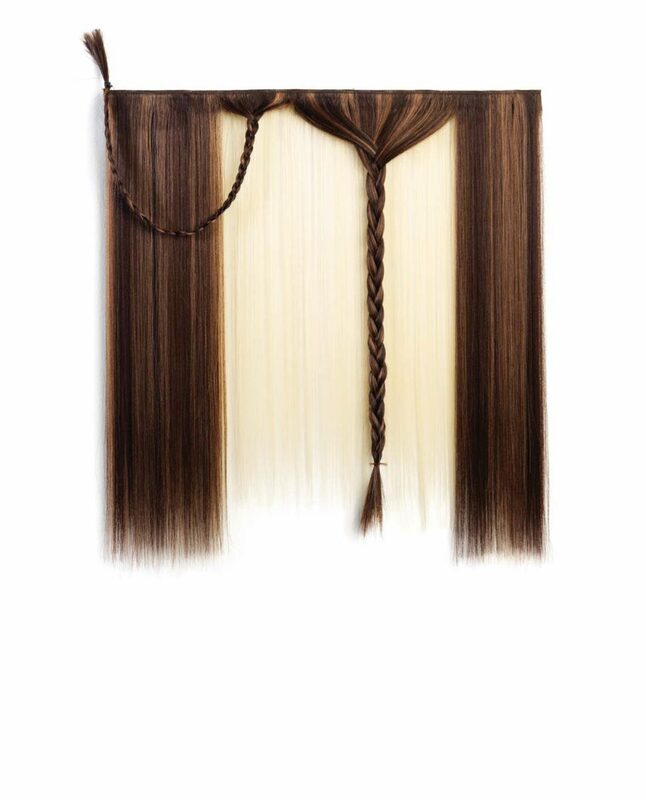 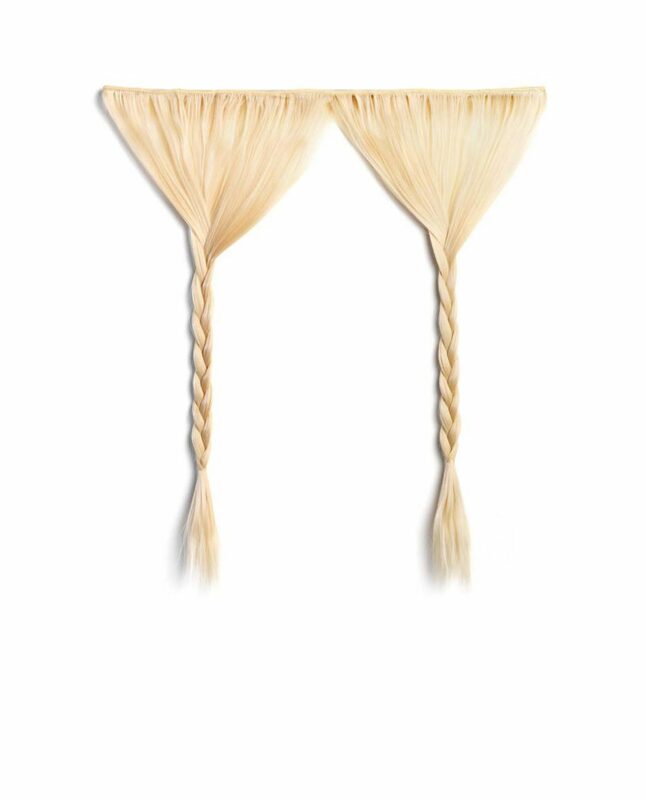 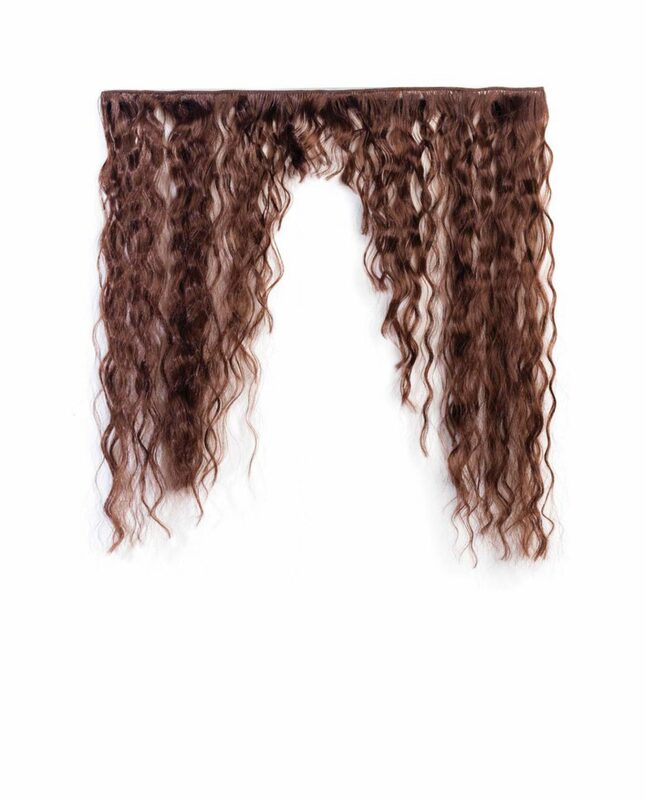 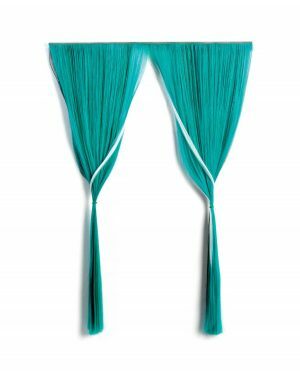 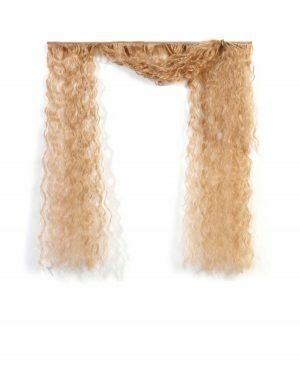 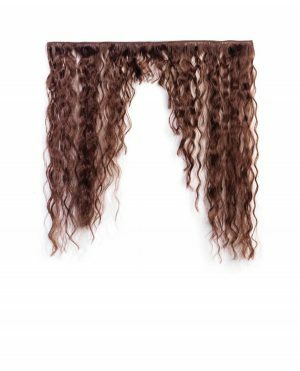 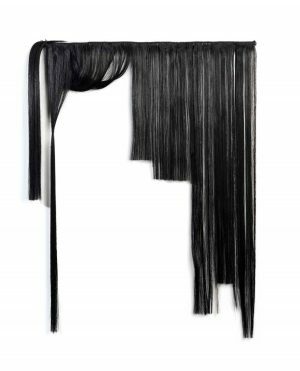 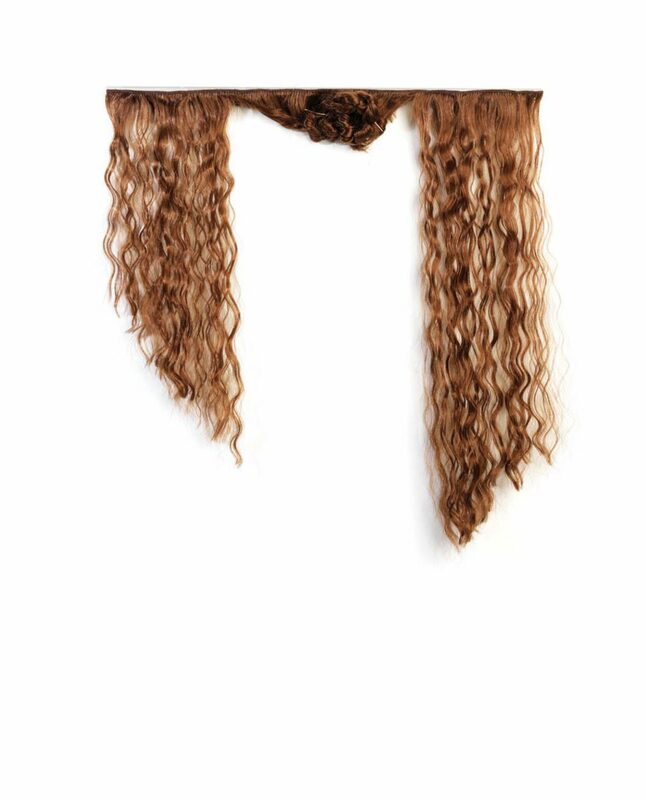 These units consist of approximately three-metre-long hairpieces produced using artificial hair of varying colours. 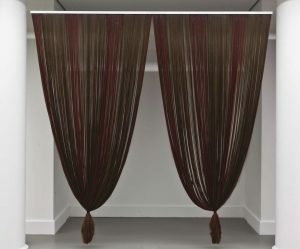 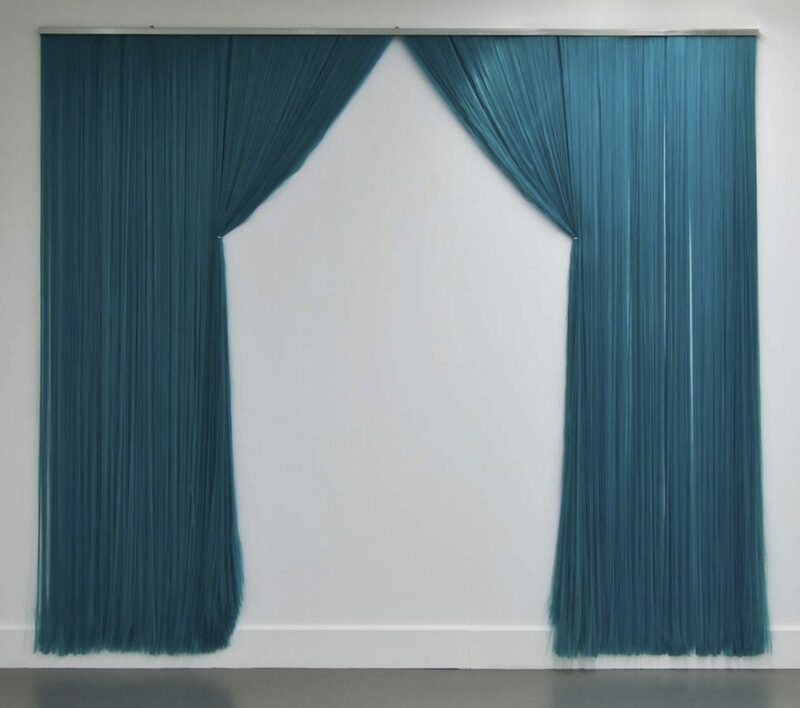 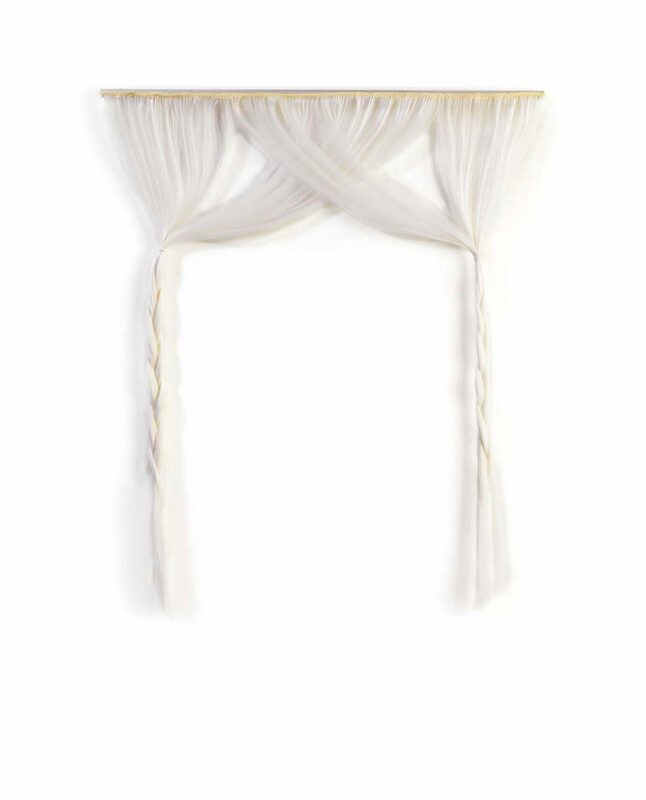 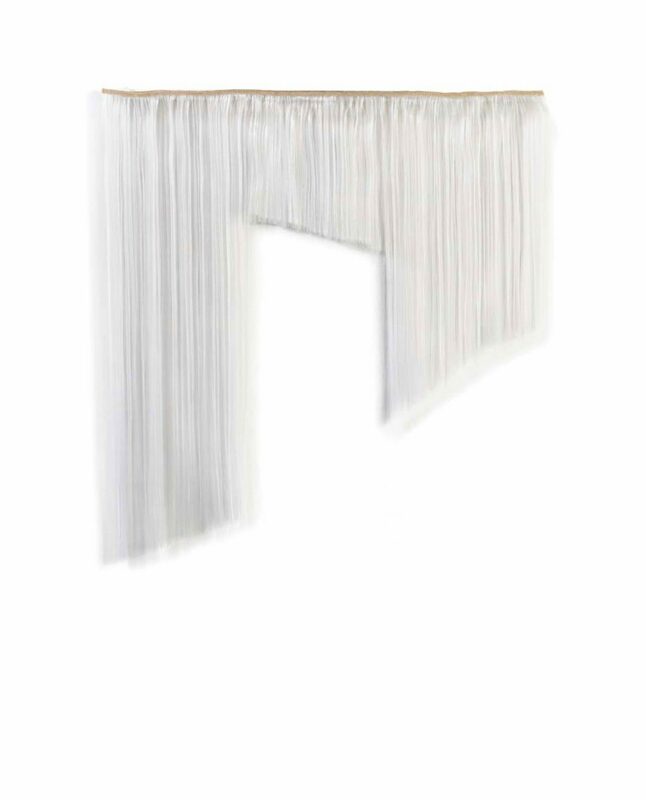 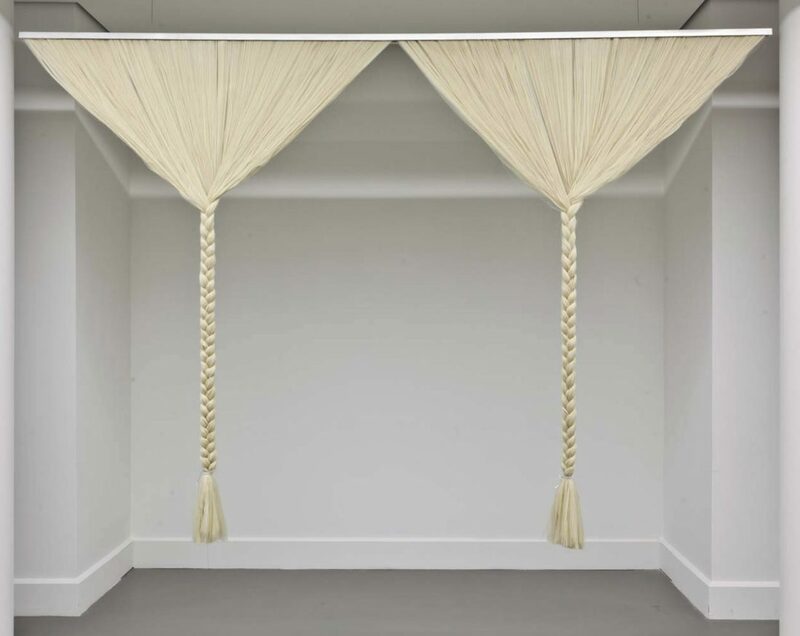 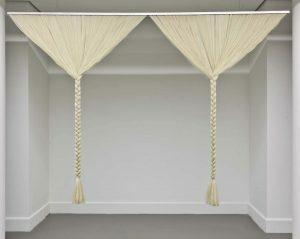 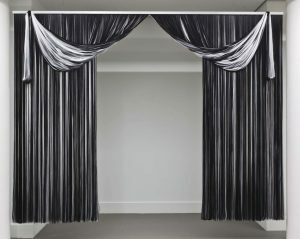 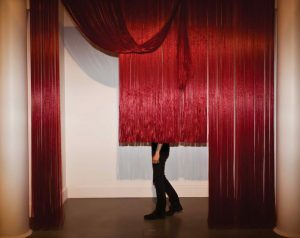 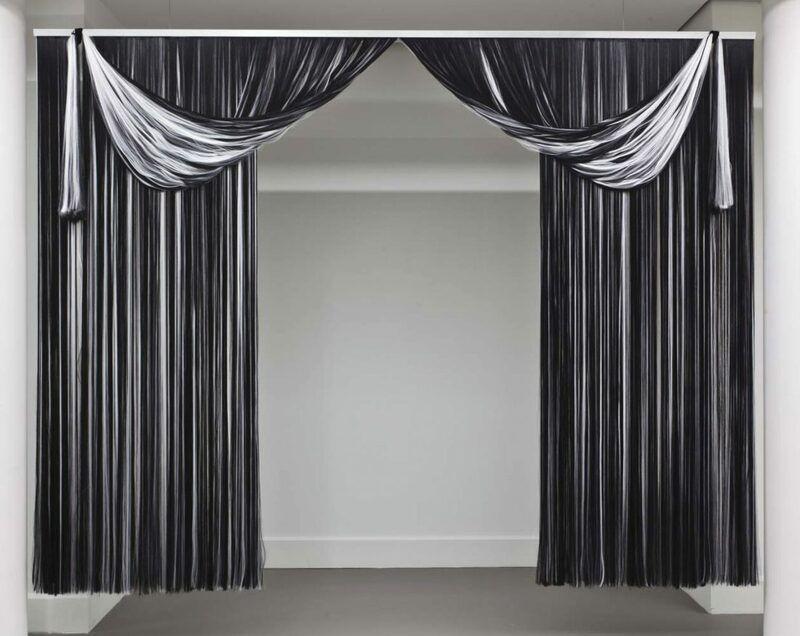 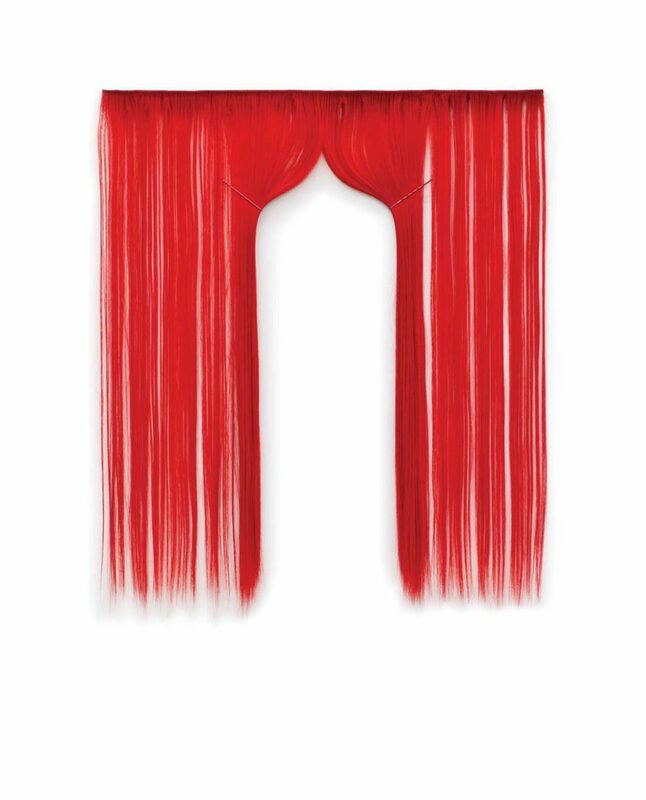 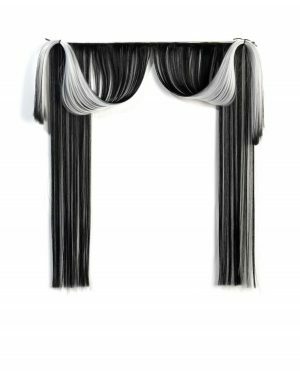 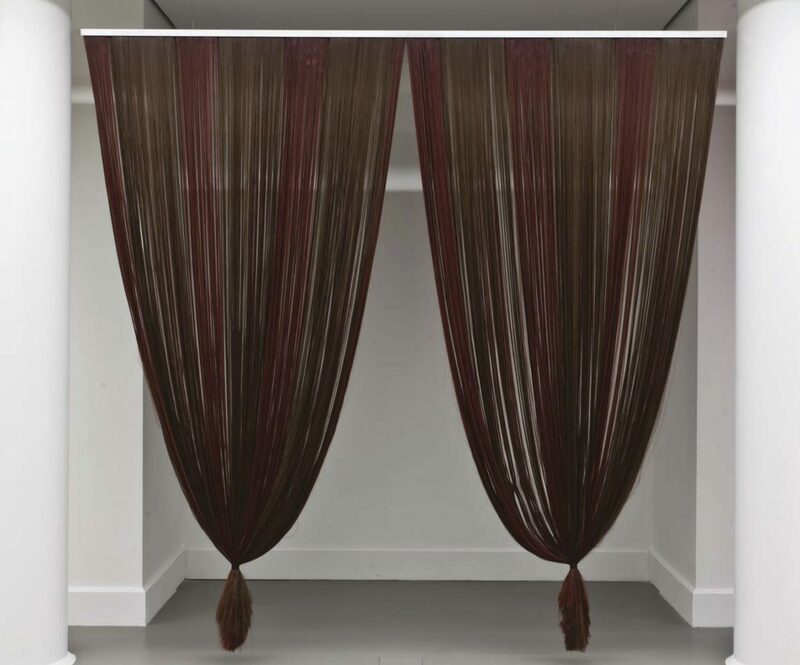 Their scale is adapted to that of the exhibition space, which reminds the viewer simultaneously both of a hairstyle enlarged to the scale of a real stage curtain and of stage curtains made out of hair Aladağ gave each of these stages names such as Stage I, Sapphire Green that resemble sample titles in artificial hair catalogues. 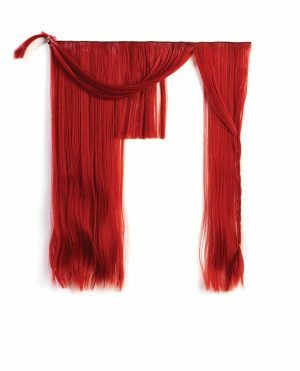 Although she refrained from providing clues regarding the gender of the Stages, each of these might be perceived as female characters since long and well-coiffed hair immediately suggests the assumption of a female bearer. 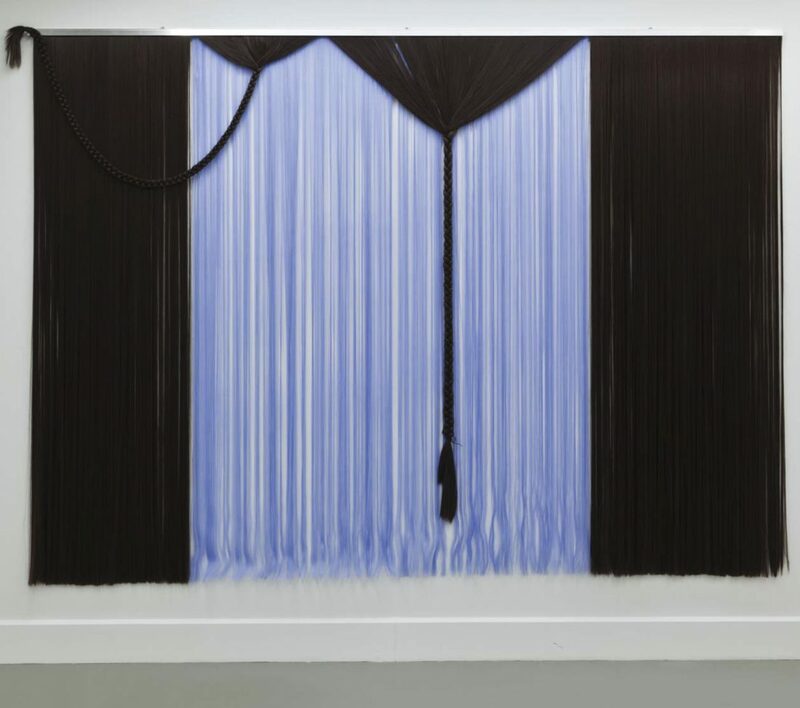 On the other hand, the artificiality of the material casts a shadow over any possible inferences the viewer may carry out on the basis of their models and colours. 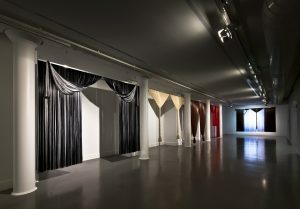 The exhibition space becomes an open performance area where the visitor can adopt the position of the viewer or take a further step to become the one staged and perform the character/stage they feel familiar with. 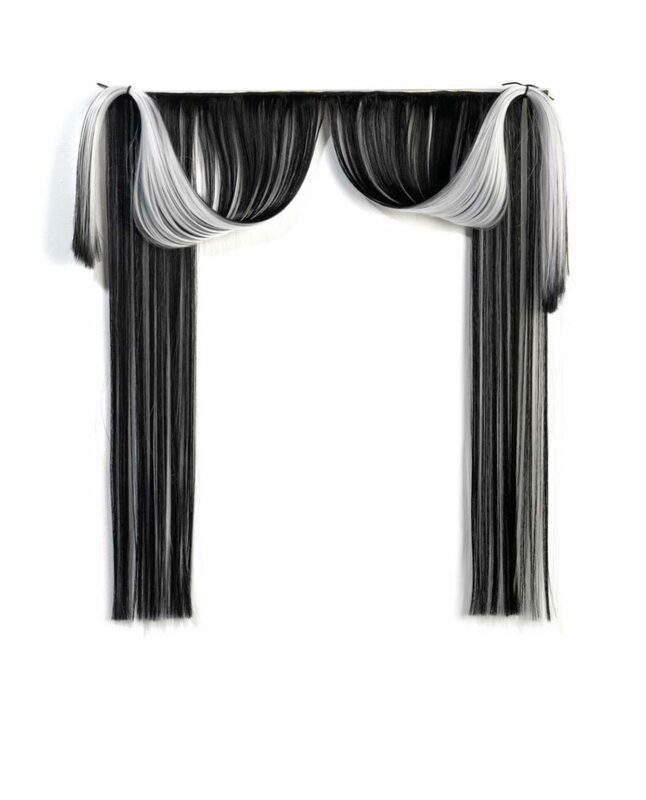 Stage cannot be easily classified as sculpture, installation or performance. While the title conjures up a performance stage or the idea of staging, the work also refers to the idea of gender identity through its material and form. 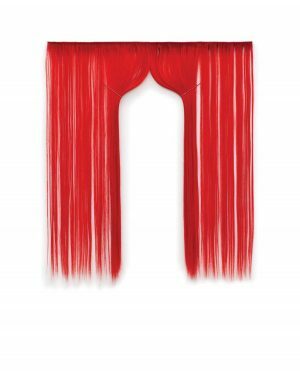 Nevin Aladağ thus opens a space in which the viewer can reconsider the performative aspect of gender and actively take the stage to perform.